This is a 4 page book template suitable for grades 2 to 4. A student reads a book and completes the required tasks in the booklet. Print two sided and simply fold and it's ready to go. 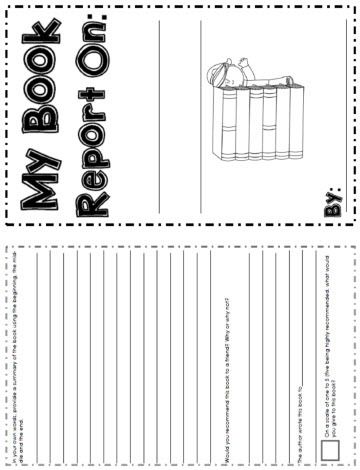 The book report template is suitable for all types of stories.